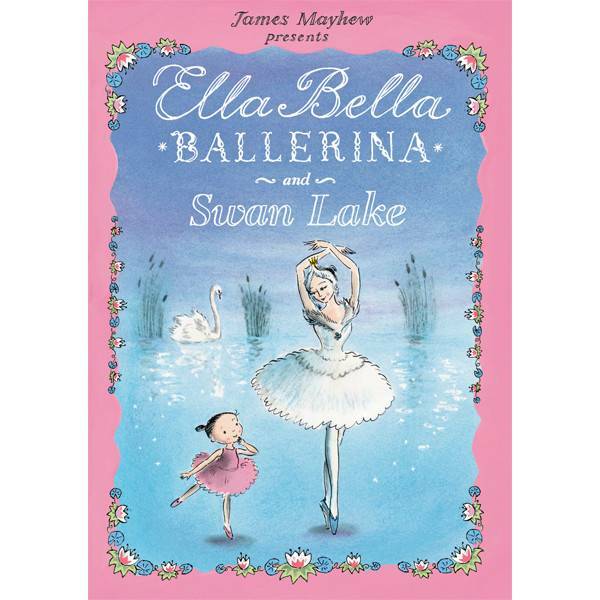 In this imaginative retelling of the classic Swan Lake, young ballerina Ella Bella is transported into the magical tale where she meets the beautiful Swan Queen Odette and Prince Siegfried. 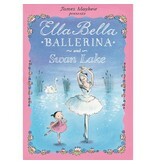 Full of whimsical illustrations by author James Mayhew. 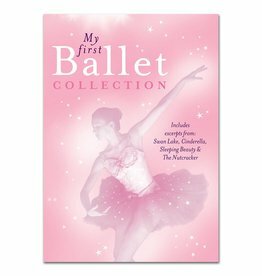 This DVD introduces children into the world of ballet through excerpts from Swan Lake, Cinderella, The Sleeping Beauty, The Nutcracker, and more.